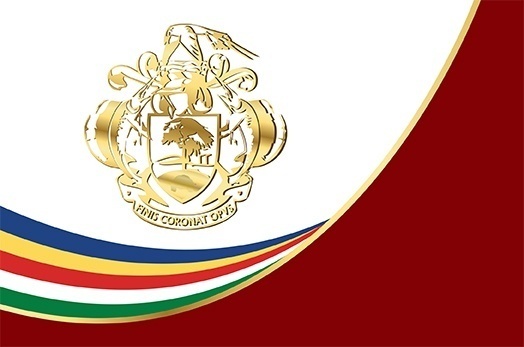 President Danny Faure this afternoon met with the Leader of Government Business, Mr Charles de Commarmond, together with all the United Seychelles Members of the National Assembly. The MNAs shared their views on the gazetted Public Service Salary Table with the President, on which there has so far been no consensus in the National Assembly. The President explained to the MNAs the rationale and procedures followed by Government in developing the gazetted Salary Table. He noted the issues raised and said that all concerns would be put before the Technical Committee reviewing the Salary Table. The way forward will be determined following the recommendations presented by the Technical Committee.